• Available for chain free occupation from Spring 2019. 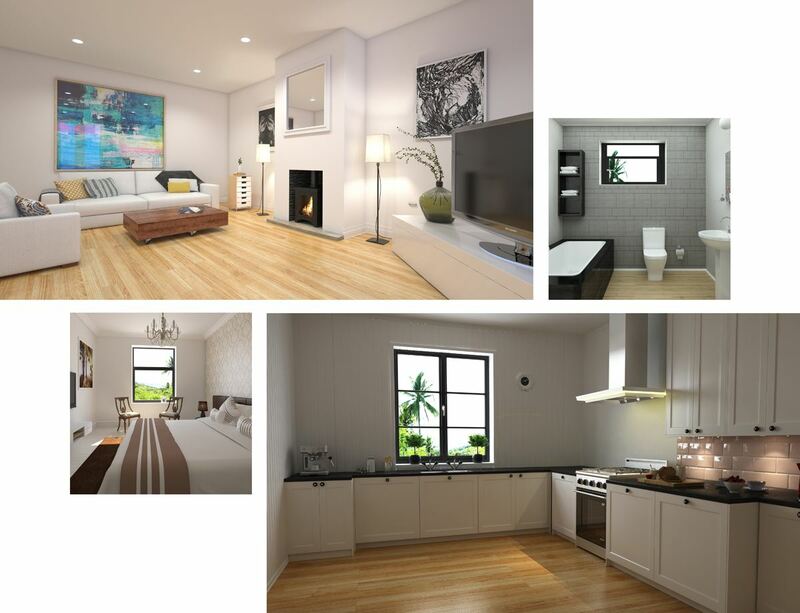 Take a look at residing in Bracken Hill. Homes constructed to meet the life you want to live. Quality does not have to cost the earth.